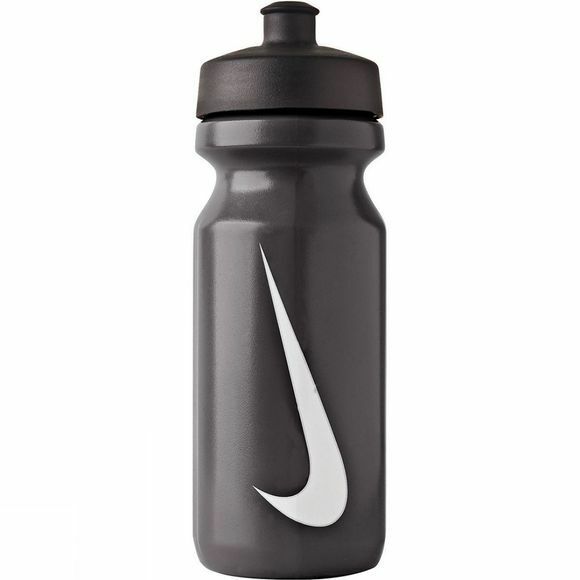 Use the Nike Big Mouth Water bottle to stay hydrated and improve performance during your workout or run. It features a wide opening for convenient filling of fluid, sports drink mixes or ice. The easy grip screw cap has a large grooved surface for easy tightening & removal. The shaped tapered bottom easily slips in & out of bike bottle cages. It has a 22ox / 650ml capacity.